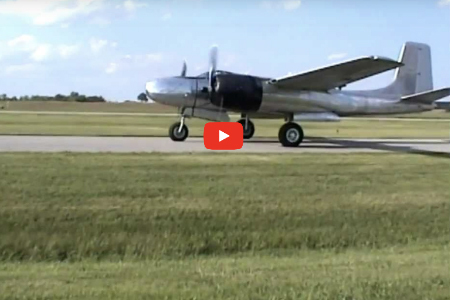 The Squadron has recently restored a A26 Medium Bomber is now flying as the "Silver Dragon". We have restored an 1968 Kaiser Jeep Ambulance to running status and use it in parades. It is on display in the museum. Our latest restoration is a 1940 Stinson 10 donated by Cy DeBolt. It arrived in boxes and bits and pieces and after 3 years of restoring, recovering and rebuilding, it is flying as a Squadron owned aircraft. At the present time, a Folland Gnat is being restored to static display status. The plane was used in the India Pakistan War. Come in and watch us work. Our 80x100ft. building will be used as a facility for restoration of former military aircraft and vehicles. 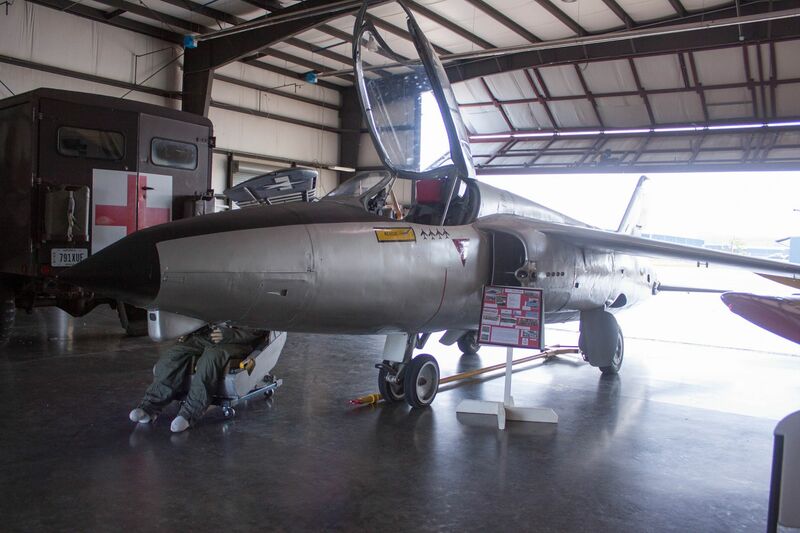 In addition to the restoration area is a small display of former military aviation memorabilia from past and present years. This facility is also available for independent events at reasonable rates with all proceeds to benefit Squadron plans.